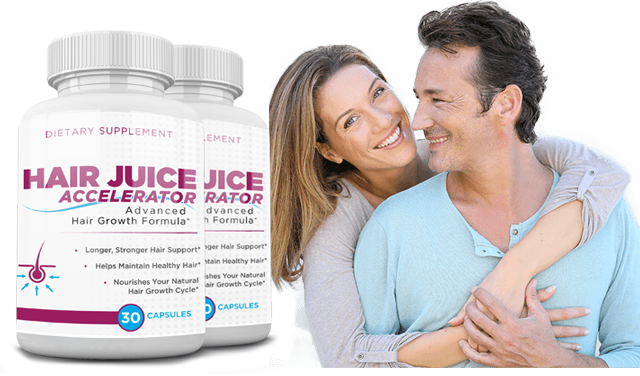 Hair Juice Accelerator, a broad-spectrum nutritional supplement, is fortified with Biotin, collagen, multi-vitamin complex and essential minerals to support damage hair and help you look years younger. 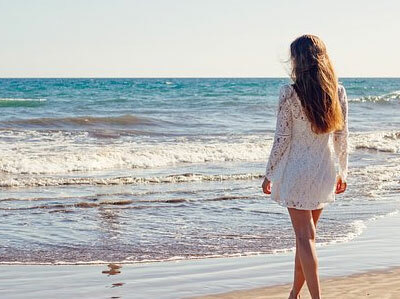 Boost easily frayed and damaged hair with Hair Juice Accelerator's Biotin formula. 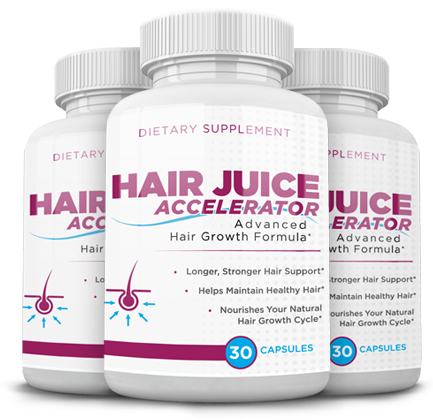 Hair Juice Accelerator works at a cellular level nourishing the scalp and reenergizing dormant root follicles to stimulate new hair cycle. It works simultaneously to to prevent future damage. The ingredients included in Hair Juice Accelerator's matrix have been clinically proven to thicken hair in double-blind studies. 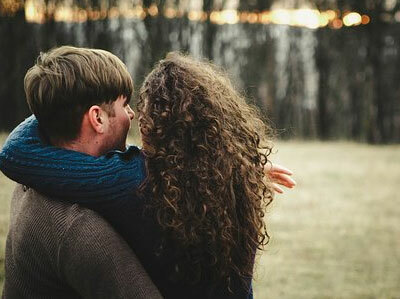 Regular use of the supplement has shown to increase hair volume, hair thickness & scalp coverage. Every bottle of Hair Juice Accelerator is proudly formulated and manufactured within the United States of America. 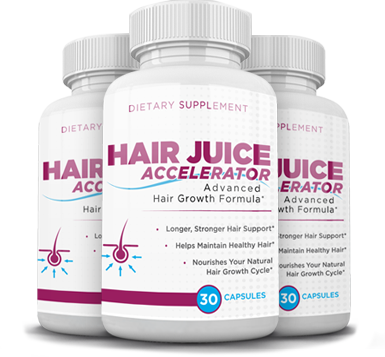 Manufactured in a GMP facility you can be assured that every bottle of Hair Juice Accelerator is of the highest quality. 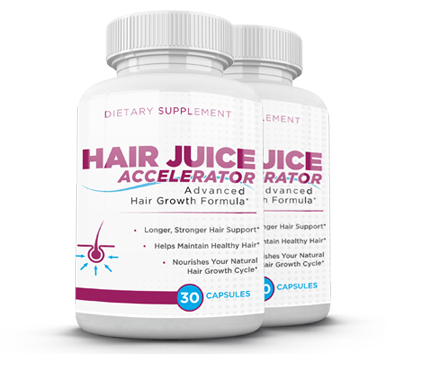 Since I started using Hair Juice Accelerator, I have noticed amazing hair and my scalp coverage has also improved. 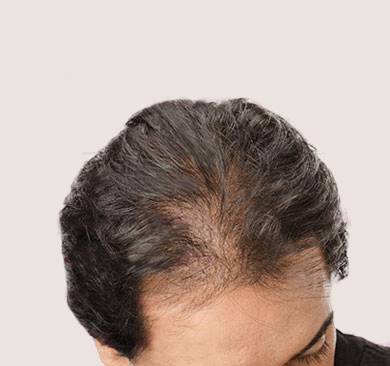 I was recommended Hair Juice Accelerator by my dermatologist about a month and a half back. I have been using the supplement as directed along with a basic hair wash and conditioning routine. In just about 4 weeks the boost that I have experienced has been amazing. 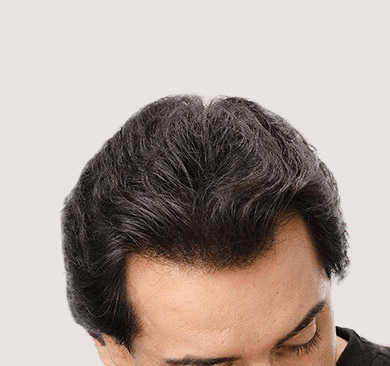 After having tried all the "amazing" gels and drops out there, I finally stumbled across Hair Juice Accelerator on the internet and decide to give it a try. The supplement is infused with optimum concentrations of all the ingredients which have been clinically proven to support hair.